Muslims in Canada have called authorities to appeal the sentence handed down to Alexandre Bissionette, who is accused of opening fire on worshipers at the Quebec mosque in the evening of 29 January, 2017. On Friday, the 29-year-old man was sentenced to life imprisonment with no parole for forty years. The terror attack’s survivors and families of the victims reacted to the verdict. 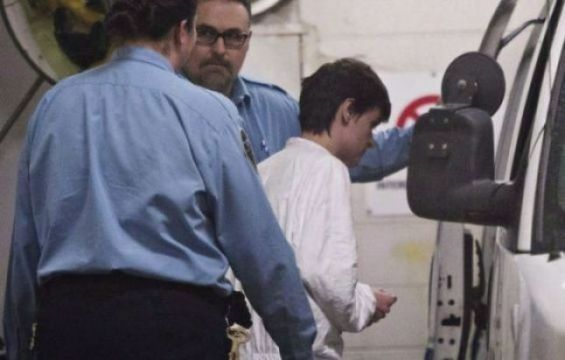 The president of the Quebec Islamic Cultural Center Boufedja Benabdallah believes that «the judge was very concerned about Bissionnette’s dignity and not that of the victims». Meanwhile, Ahmed Cheddadi, who was at the mosque the night of the attack, believes that the judge must think of those «orphins» who saw their parents die because they might see the killer. «These kids can still meet their fathers’ killer in a supermarket one day. That’s what touched me. It’s hard, it’s very hard». Welcoming the work of the Quebec prosecutors and police officers, Amir and Megda Belkacemi, whose father was shot by Bissonnette, are also surprised by the judge's decision. Aymen Derbali, one of the survivors says he was «so surprised that [he thought he was really going to faint». Mohamed Labidi, a spokesperson for the Muslim community in Quebec, said that the community is not happy with the sentence.